My goal is to provide my clients with the best possible legal representation at an affordable rate. 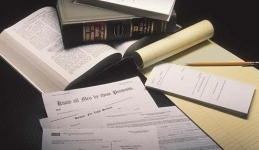 As an investor and co-developer of numerous commercial real estate properties, and a graduate of the Wharton Graduate School Of Business, I approach legal work with a significant business background and insight. I know what real estate professionals require from their counsel. 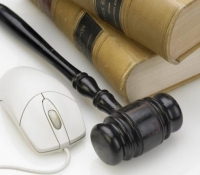 As a sole practitioner, I provide direct, full and prompt attention to my clients’ needs. 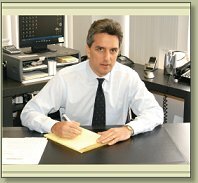 Jeffrey P. Orlan, P.A., P.C. into the empty text box.